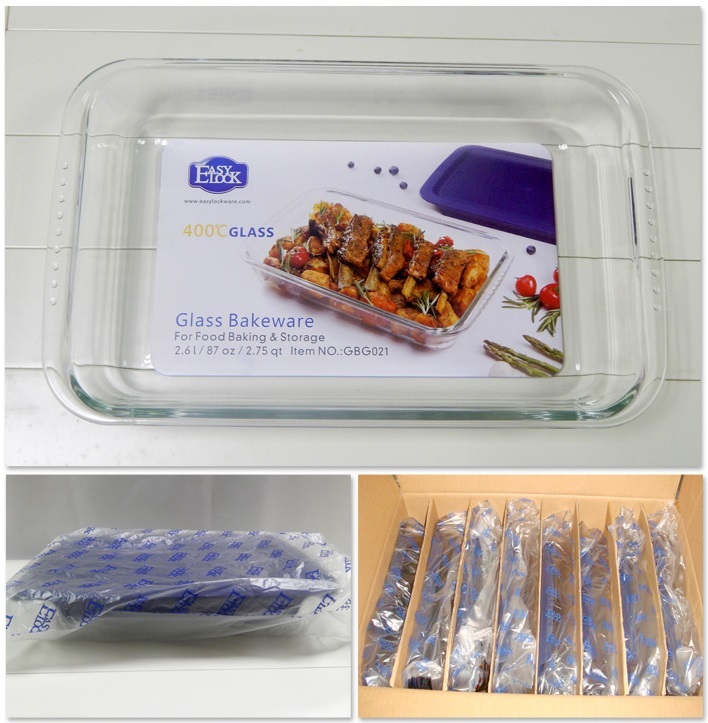 Easylock provides a series of wholesale high borosilicate glass baking dishes for you. 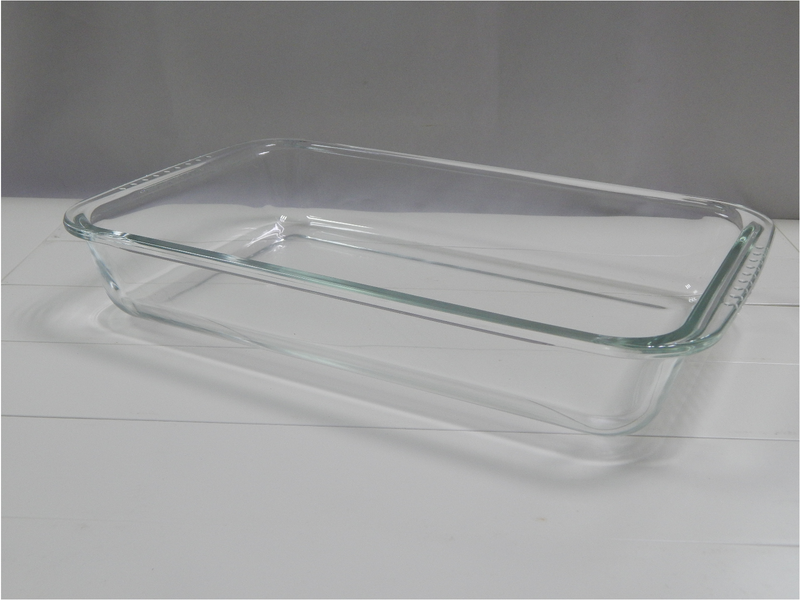 The heat-resistant glass bakeware are made of high-borosilicate and can withstand 400℃ in microwave ( sudden temperature changes ＜120℃). 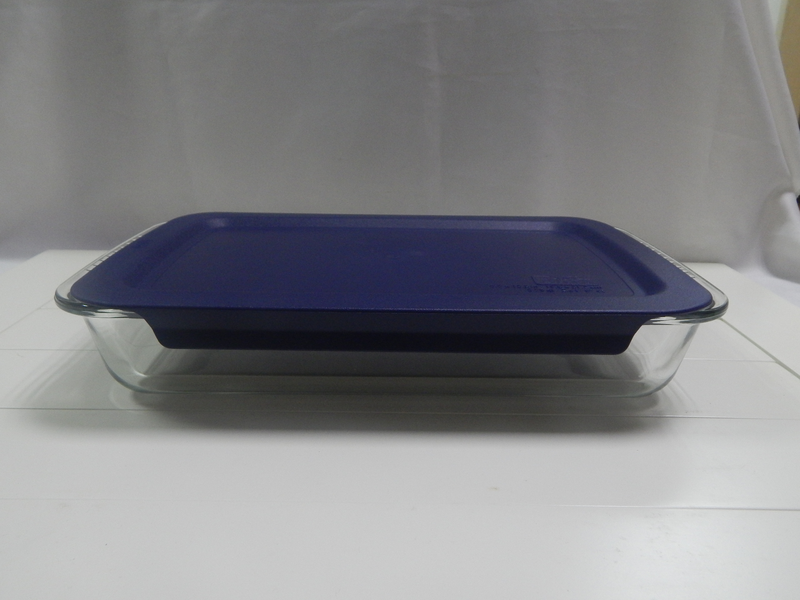 The glass casserole is safe in pre-heated oven, microwave, top-rack dishwasher and freezer. 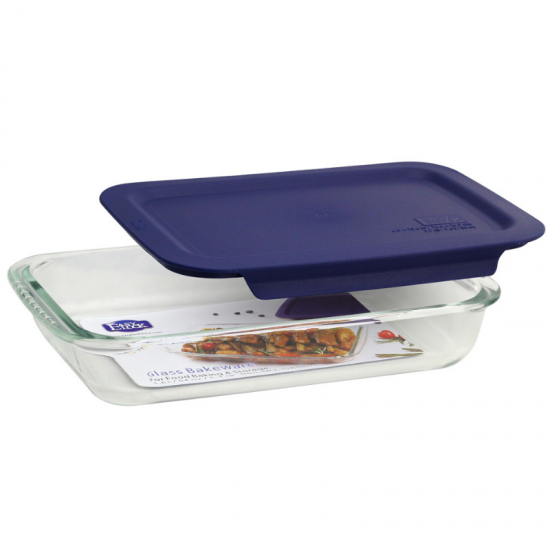 Easylock covered bakeware is made of high-borosilicate glass. 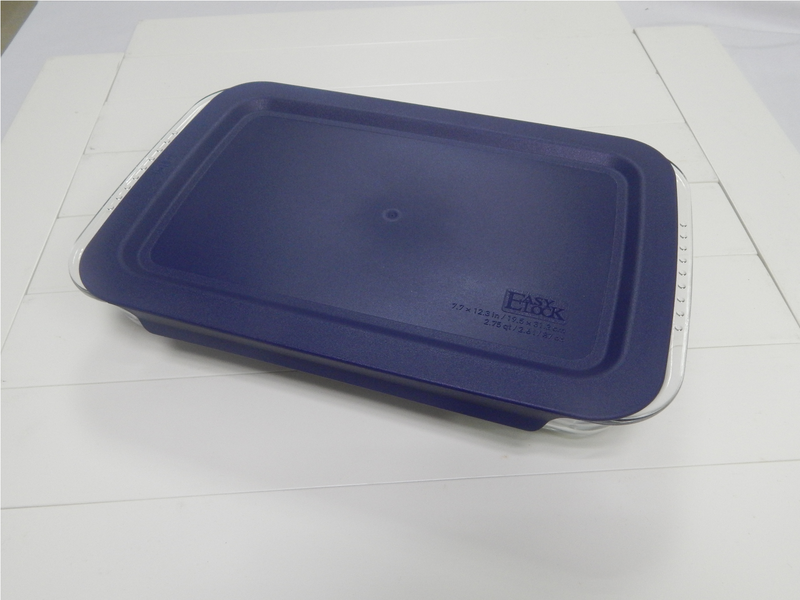 It can be used up to 400℃. 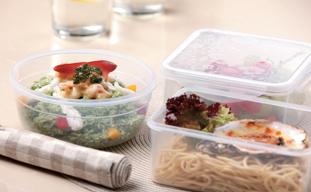 The blue/red plastic lids are made of polypropylene(type 5), safe for food storing and certified by FDA, LFGB and EU. 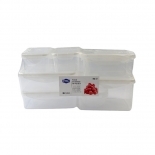 It allows you to bake and store lots of foods with lids on. 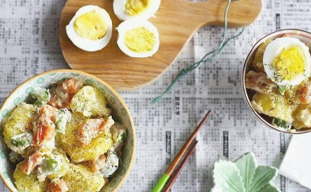 You can prepare extra portion and warm leftovers in microwave, no extra dishes needed. 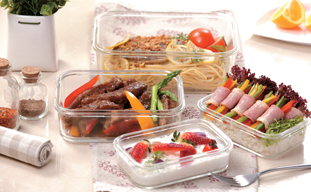 Glass kitchenware are hot-sale because it won't absorb odors, stain or warp. 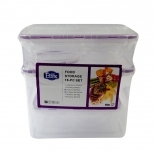 It's easy-to-clean and perfect for store foods.